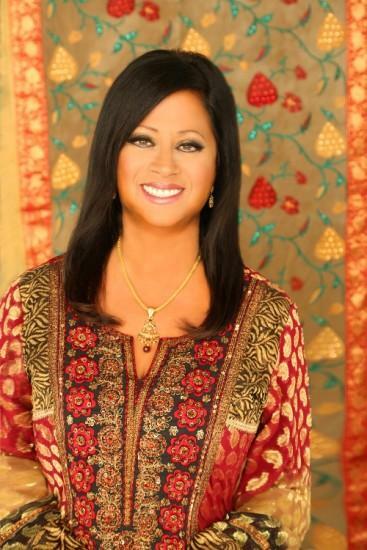 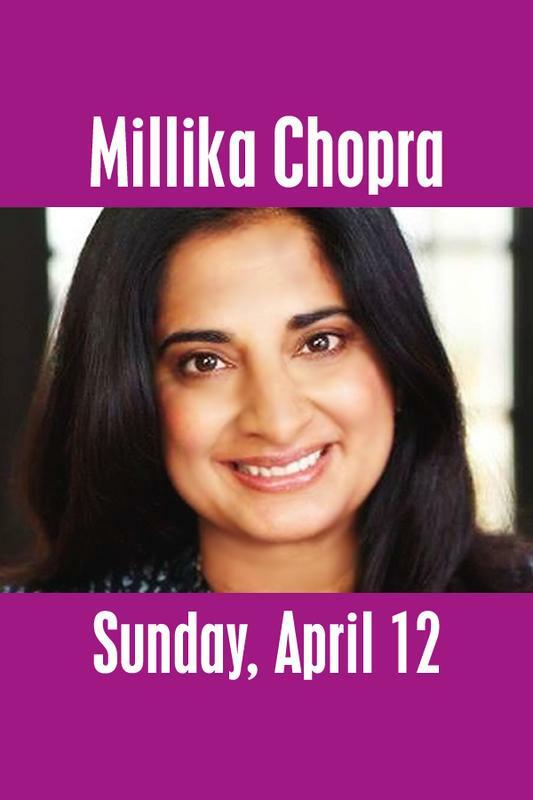 First Deepak Chopra was here and now his daughter Mallika Chopra joins us for a book signing and workshop based on her new book, Living with Intent. 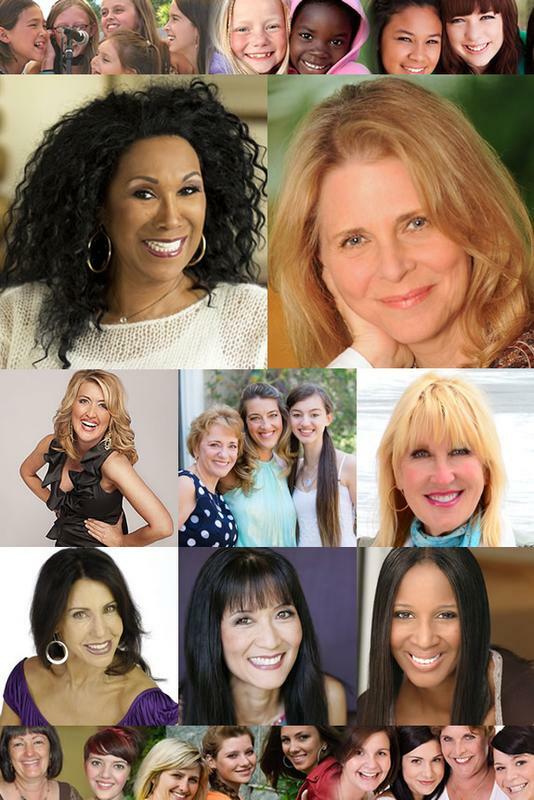 We are creating quite a line up of some spectacular women and girl singers. 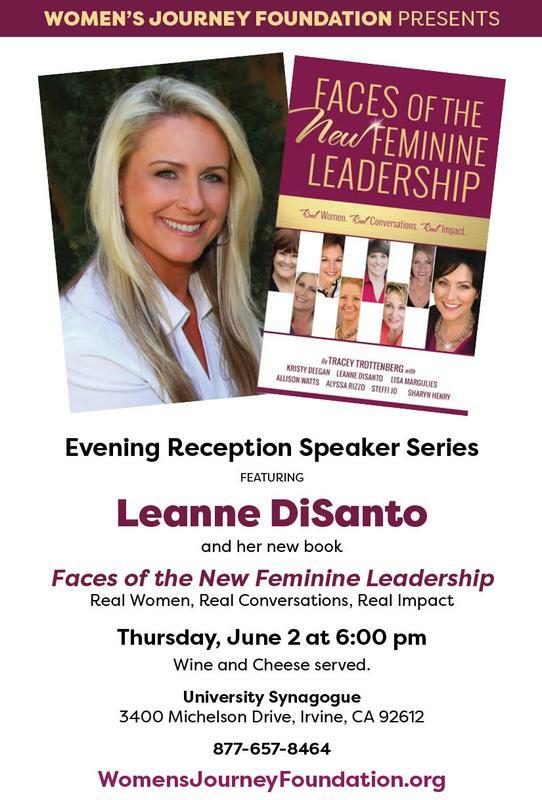 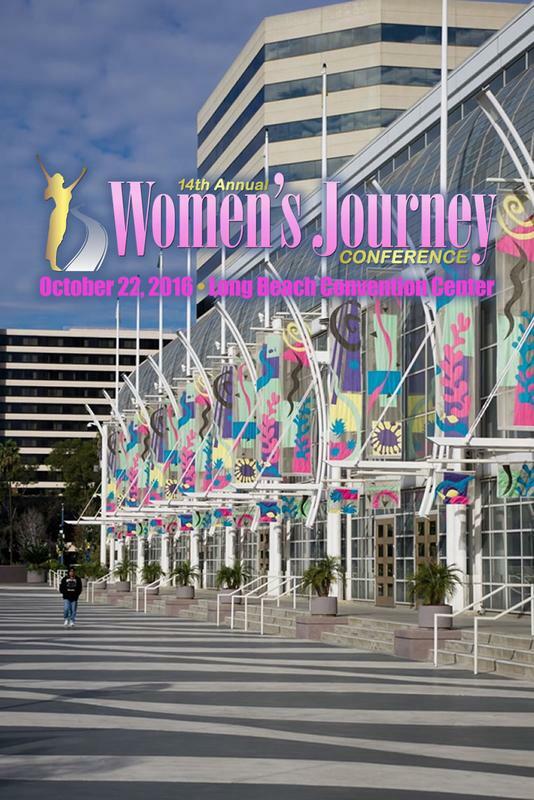 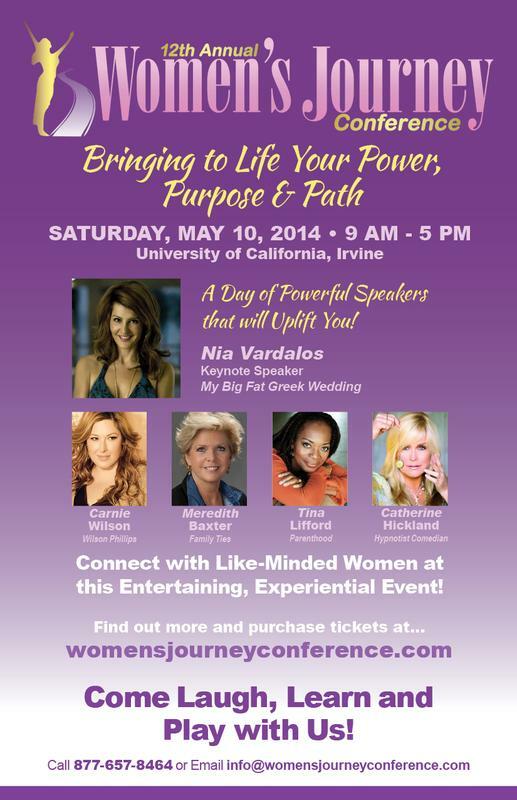 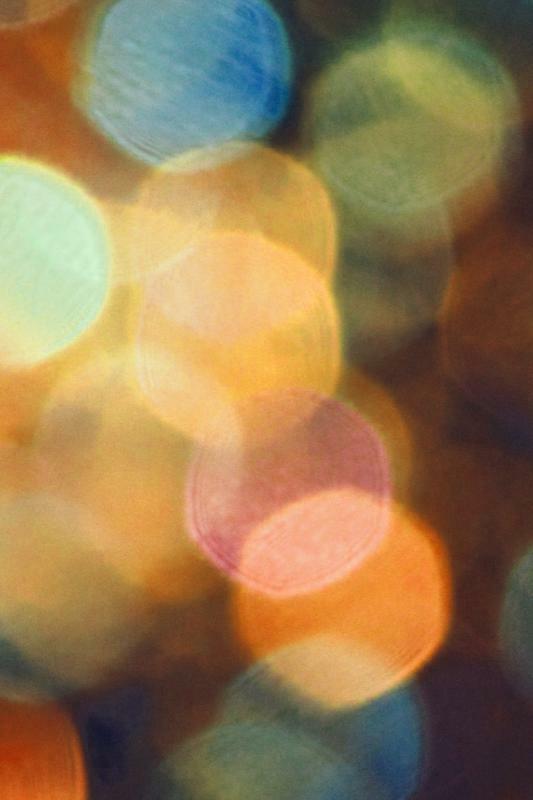 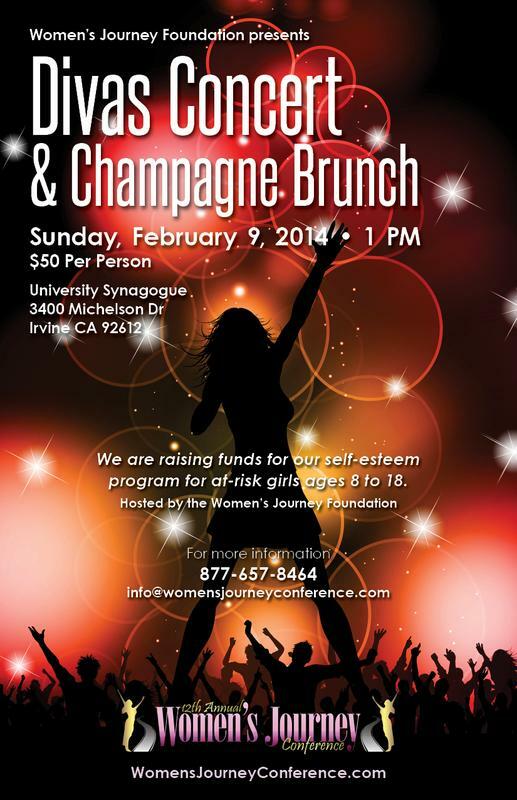 Proceeds fund the Women's Journey Conference Self-Esteem Program for Girls.